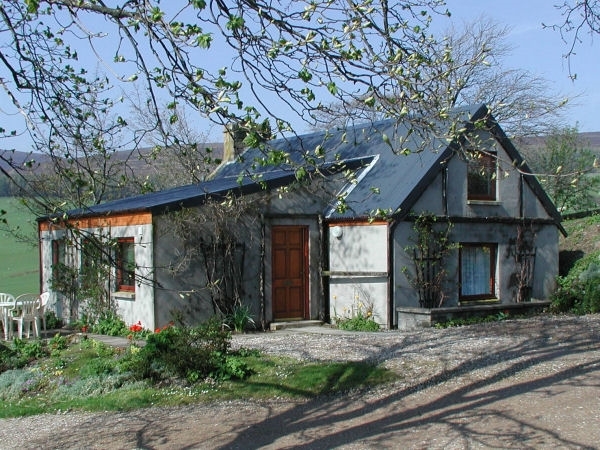 Four cosy cottages situated in a quiet and beautiful glen in the Cairngorms National Park. Created from a former mill and steading, Easter Corrie has superb views towards the surrounding hills of the Glenlivet Crown Estate. 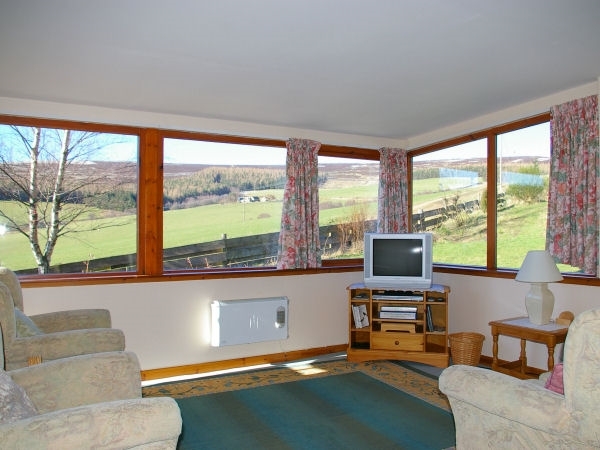 Corrie Cottage has two bedrooms and sleeps up to four. It is part of the former steading and enjoys stunning views to the south east across the Braes of Glenlivet towards the Ladder Hills. 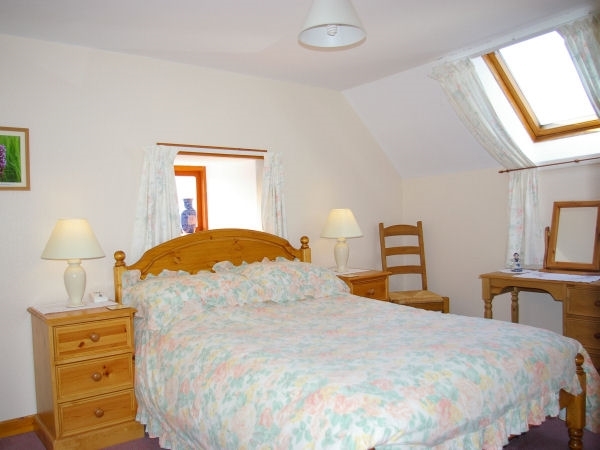 Glen View Cottage has two bedrooms and sleeps up to four. Part of the former steading it also enjoys stunning views to the south east across the Braes of Glenlivet towards the Ladder Hills. The Den is set on level ground enjoying a south westerly view into the glen. It has two bedrooms and sleeps up to four. Because it is on one floor throughout it is suitable for visitors who have mobility difficulties. The Mill House has three bedrooms and sleeps up to six. 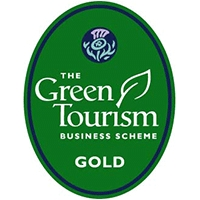 It enjoys a superb westerly view along the secluded Corries glen towards Carn Diamh. 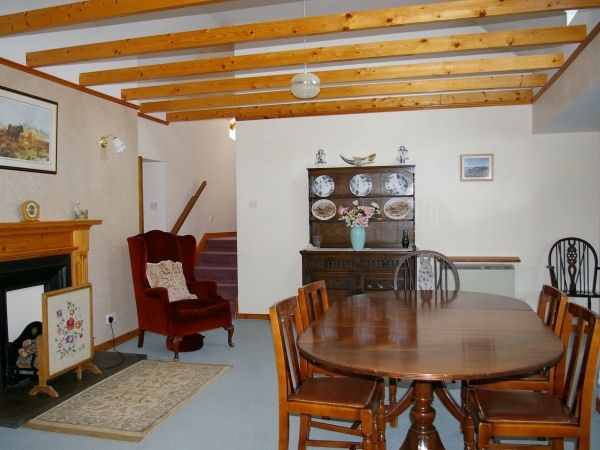 It is ideal for larger groups as there is ample room to eat and relax together when more than one holiday cottage is booked. 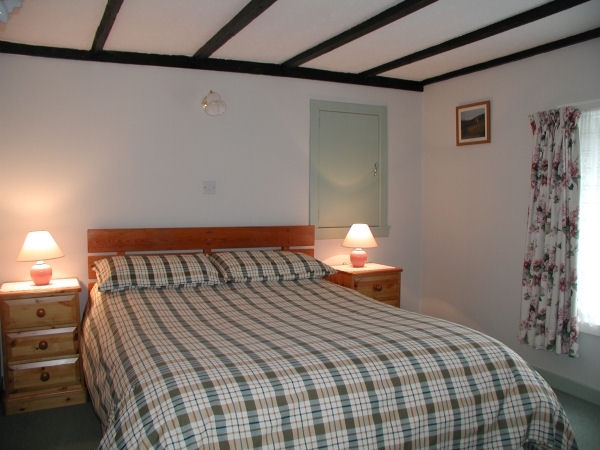 Each cottage has electric storage heating and is comfortably furnished with open plan living room, digital TV, Wifi, fully equipped modern kitchen with microwave and dishwasher and bathroom with bath and shower. Cot and highchair available upon request. 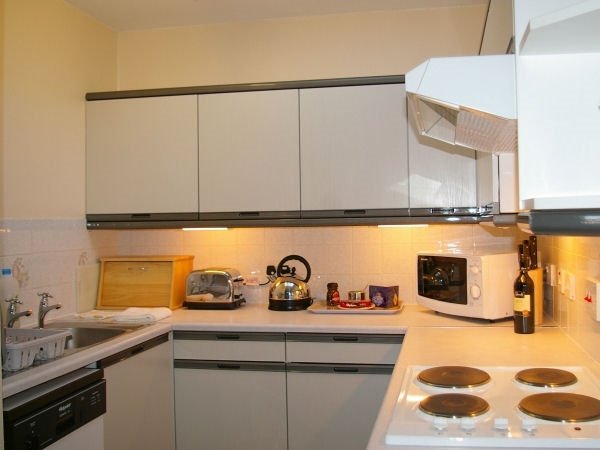 Bed linen and towels are included in rental. 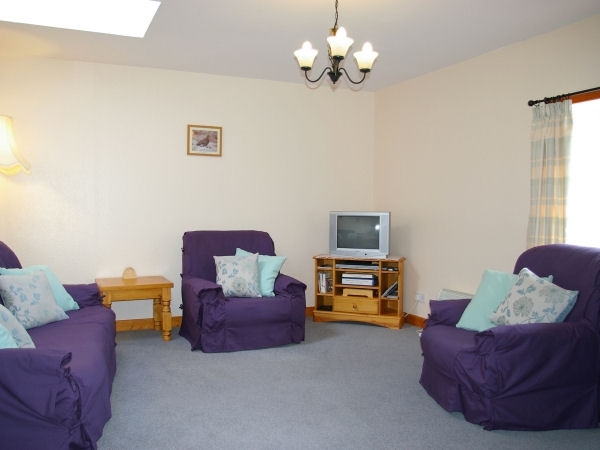 Private patio garden with garden furniture and parking for two cars at each cottage. Laundry facility and payphone for guests' use. One or two well-behaved dogs welcome by prior arrangement per cottage holiday. Easter Corrie is an ideal location for wildlife and bird watching. Visitors are often surprised at the wildlife that can be seen without even leaving their accommodation. Mountain Hare, Brown Hare, Red and Roe Deer, Black and Red Grouse, Red Squirrel, Badger and Pine Marten are all resident in this secluded glen. In addition the surrounding area has Ptarmigan, Osprey and Wild Cat as well as Golden Eagle and Osprey. Regular off road land rover safaris and guided walks on the Glenlivet Estate are also available from Easter Corrie on a regular basis.